We are the preferred answering service for locksmiths in Pittsburgh because we take the time to understand your business. For many years, we have been the telephone answering service choice of locksmiths because we take the time to understand your business and the important services you provide to your customers. This means we can operate as an extension of your own staff so that your callers feel as though our operators are part of your team, sitting in your office. Our operators are experienced in capturing all of the calls that come into your business and we understand that each one is important to you. We can take all of your lockout calls for cars, offices or homes, as well as lock and key replacement calls. Our highly trained operators can also receive and manage new client information and promptly respond to pricing inquiries. And when it comes to after-hours emergency service calls, we expertly gauge the urgency of each call and decide which ones require an immediate response and which can be handled during office hours. We train each of our operators to be conversant in locksmith terminology and protocol, and they excel as skilled professionals who manage your calls just as you would. 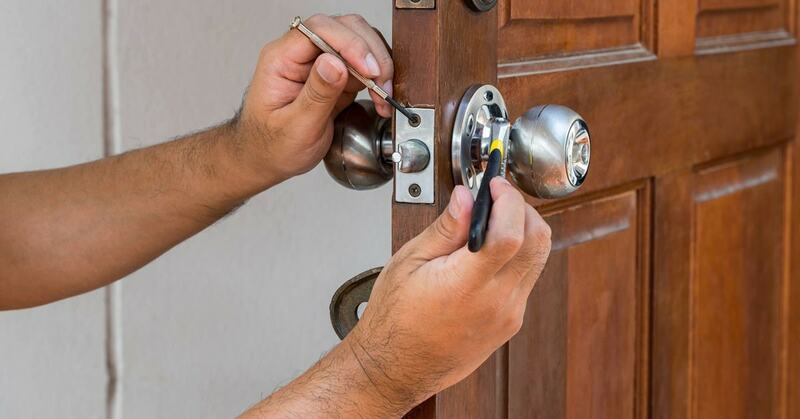 Without a doubt, we are your preferred company for locksmith answering services in Pittsburgh. None of your calls will be missed because you will have a 24/7 live receptionist. Every phone call you receive is answered, at any time of day or night, by an attentive and well-trained phone operator. These operators can handle any of the routine calls your locksmith business receives, as well as emergency situations, if necessary. You can also customize exactly how and when you would like your messages delivered to you, whether that’s by voicemail, text message, email, or another option. Perhaps you want your messages delivered to you instantaneously, or maybe you want only one daily update. Whatever your preference, we are able to provide that customization for you. Every call is responded to promptly. Clients and potential clients don’t have to wait on hold or call back multiple times in order to talk to someone in your office. Instead, a live receptionist will respond to all calls within a few rings. This type of attentive service lets your callers know that you care about them and their time. This will lead to satisfied clients, new customers, and increased revenue in the long run for your business.